Review: I loved the trail structure. Plenty of spots to pick up speed, a good mix of uphill and down hill. Some good technical areas through out. Down side, the trails are poorly marked and a ton of debris in the trail. Considering the weather is just starting to break , the trails probably haven't received maintenance yet this year. Overall I loved it! I will be back! Review: This review is written with me being a newb. That being said I loved all three trails, but did not like the fact that they are so poorly marked out and where the entry points are to the trails. Luckily I had printed a map of the trails off before I left home today, but even with the map it was still a bit questionable what trail I was really getting ready to go onto or continue. Other than the need for clearer trail markings I really enjoyed the trails and plan on returning weekly as the weather for the rest of the year permits. Review: This was first trail I attempted ob my new ride. Very fun course but was Feb when I rode so course was heavy leaf cover and hard to follow in spots. Review: This is a rough trail as of now. 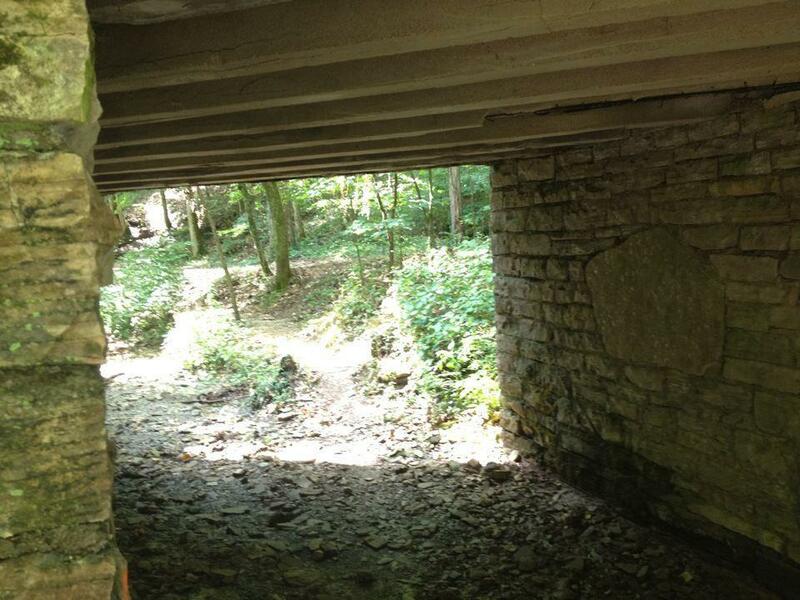 The entrance is not clearly marked and there are lots of sections that are needing work. There is a lot of possibilities for the trail though. Review: Rode it this summer during a race and it was my slowest time of the season. More climbing then I was expecting. Very tough course when ridden at race pace. Some newer sections flowed really well and were a blast. So the system had a little of everything and I see why the DINO series goes back every year. Worth a look if you are in the area. Review: I recently had a race here. I was impressed. The trail makes very good use of the hills. Some surprisingly long climbs are dug into the hills. Several bridges, technical log rides and rocks obstacles. 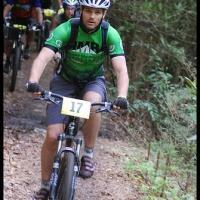 The Hoosier Mountain Bike Association maintains the trail so they are always in great shape. Similar Trail: Avon/Washington Township Park, Town Run Trail Park. Review: I am not trying to toot Muscatatucks horn but, as one of the trail crew for this park their have been a few changes made since 2007. New inslope turns, techinical log rides - over 4 ft in height, and about .5 miles more single track than last year with an additional .5 to 1 mile going in this winter. So if you are in the southern Indiana reigon give Muscatatuck another try, you won't be dissapointed. Correction on singeltracks distance for Muscatatucks trail, the trail system is only 5.6 miles not 8 miles. Review: really nice xc trails. alot of switchbacks with short climbs and fun descents. Muscatatuck Park MTB Trail 4.00 out of 5 based on 11 ratings. 11 user reviews.